Ticket for BOTH OPENING PARTIES!!!! Stroll through the Cumberland Club's various living rooms and parlors and experience intimate tastings with exclusive fine wines, such as 2012 Vie di Romans Ciampagnis Chardonnay, 2013 Pecchenino San Giuseppe Barolo, 2010 Terredora di Paolo Taurasi, all Victorieaux Grower Champagnes, and much more! Perfectly paired bites from great Chefs will compliment the fine wine you’ll enjoy. 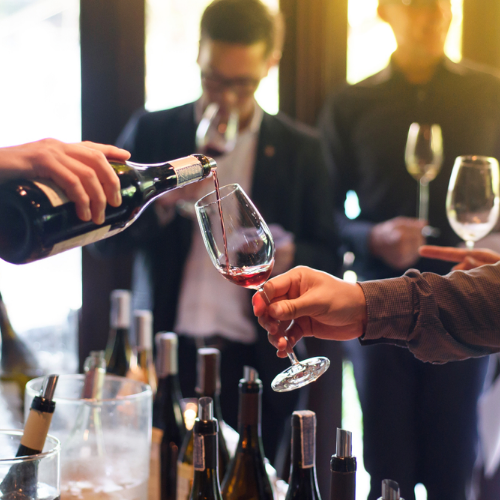 This spacious party atmosphere will feature nibbles from an assortment of area restaurants and wine samples of interesting wines from around the world. Sip and chat the evening away in the stunning historic Custom House in downtown Portland. It's a great way to kick off a wonderful week of wine! LOCATION: Custom House @ 312 Fore Street. Note: Both these parties are buying events, too! 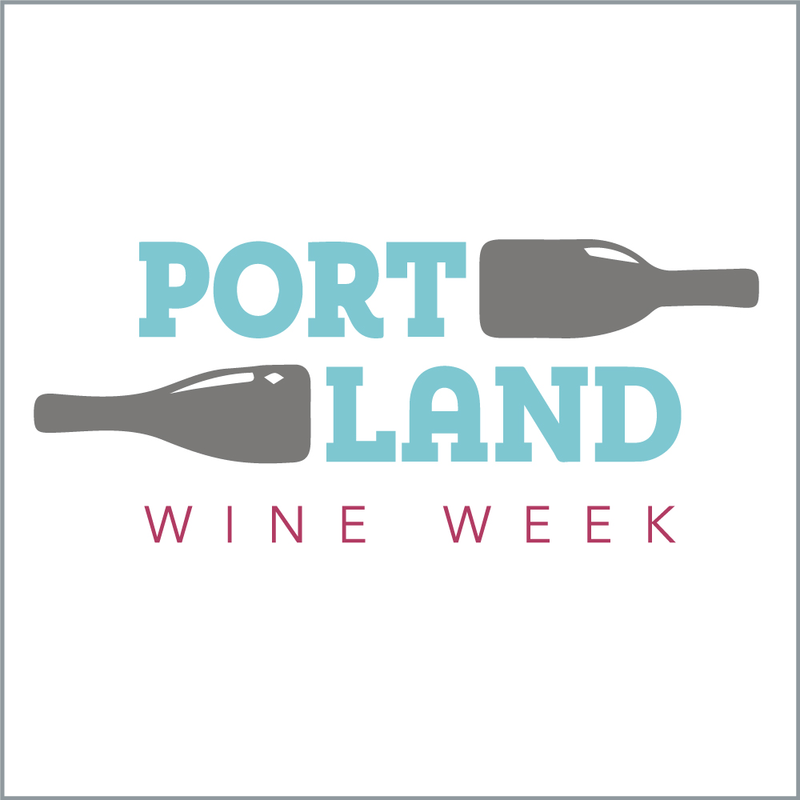 If you love a wine, Old Port Wine Merchants ( oldportwineandcigar.com) will be there to take your order and secure your favorite new vinos for you! Your cellar or wine rack will love you for it.